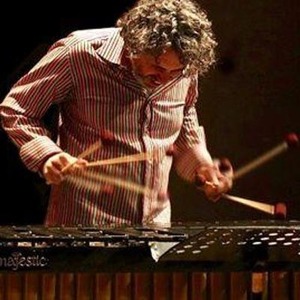 Join Vibraphonist, bandleader, composer & arranger Nick Mancini Music & his collective for their monthly residency. It's Jazz Night at TRiP Santa Monica. 21+ / No cover / tips appreciated / CDs for Sale / Free parking up and down Lincoln Blvd. TRiP Santa Monica has a wide array of craft beer, wine, and tasty bar food.